The Abbotsford Police department is reporting that on June 30th at 2:40 AM a family member found found a woman in her mid twenties unresponsive on the floor and called 911. Attempts to resuscitate the victim failed and she was pronounced dead at the scene. 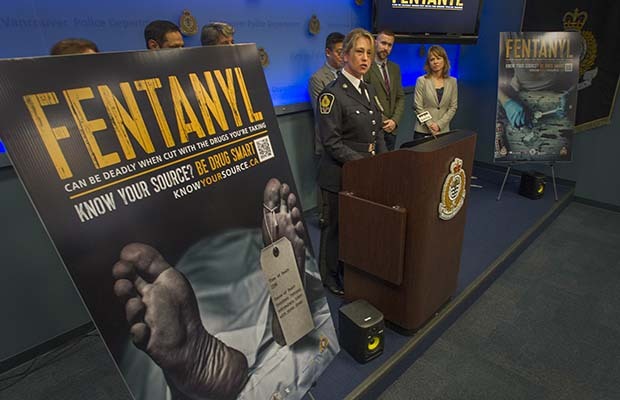 Methylfentanyl was found in her system and is a likely contributing factor in her death. 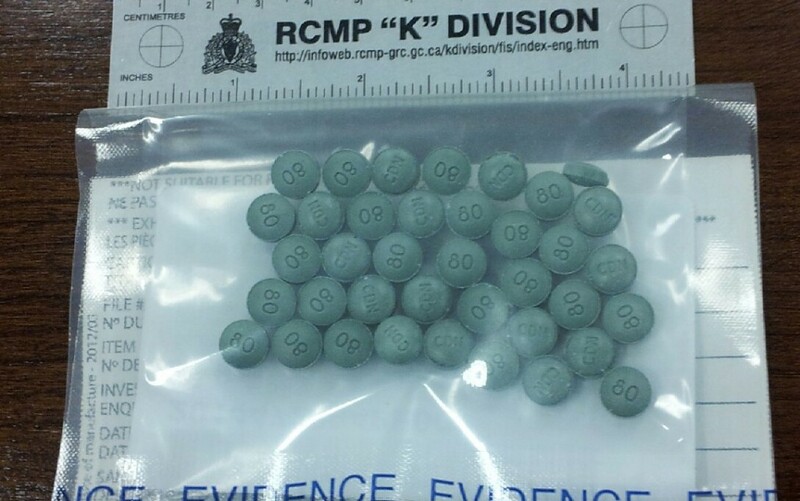 This is the second Fentanyl warning issued by the APD in 2015. Their previous warning was distributed on May 20, 2015. 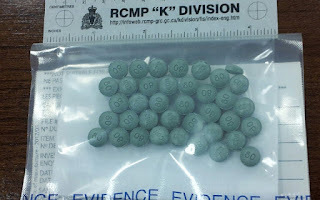 Fentanyl is a bad drug just like the fake ecstasy (PMMA) they make now without sassafras. It's toxic and has resulted in a lot of fatalities. Stop the greed and stop the lies. 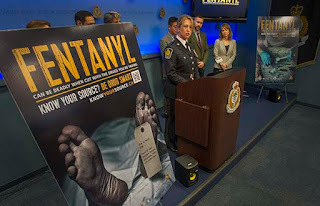 There's a facebook group set up about the dangers of Fentanyl after another young fatality. May is a long time ago. it would be helpful if news stations repeated these warnings from time to time, if only on a Friday evening news. its not like they are doing a lot of "news". it might help if they announced where there were "bad" batches of drugs and which ones. Even if it saves only one life, its a help. A once a week announcement keeps it from being too repetitive and it reminds people some of these drugs really do not have any quality control.